Showing results by author "Loren Zane Grey"
Lassiter and his partner Borling are sentenced to 25 years in prison after being convicted of a killing they had no part in committing. But with some daring ingenuity they manage to escape from behind bars: only to see their efforts thwarted by treachery. This thrilling novel from the son of iconic Western author Zane Grey captures the spirit of the elder Grey's most popular and acclaimed book, Riders of the Purple Sage. 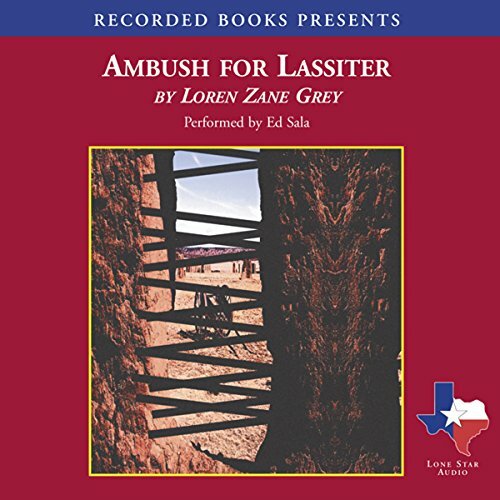 That book's hero, Lassiter - a softspoken loner with a fierce sense of morality and unsurpassed skill with firearms - helped establish the Western gunman archetype in fiction. 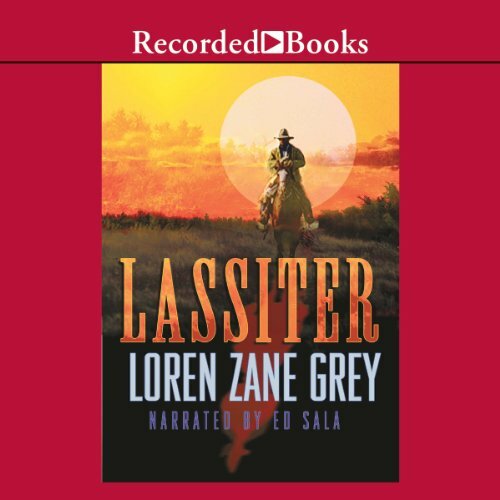 Lassiter's tale continues in this action-packed yarn that serves up a hearty helping of frontier justice. America's richest legends come from the frontier - from the land where the events of a single moment might erase the lines between law and lawlessness, between safety and mortal danger, between heroes and villains. 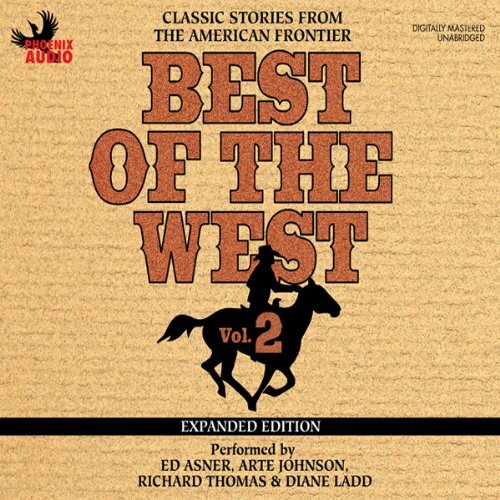 The carefully selected stories in this collection are vibrant proof that the great American West is a fertile ground to storytellers. 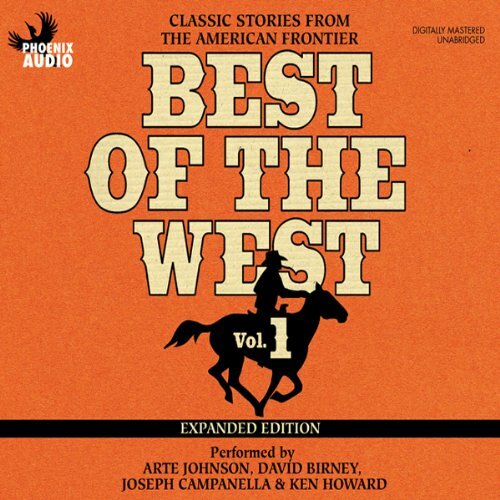 Here's the most varied collection of short stories, by 17 highly acclaimed Western writers. 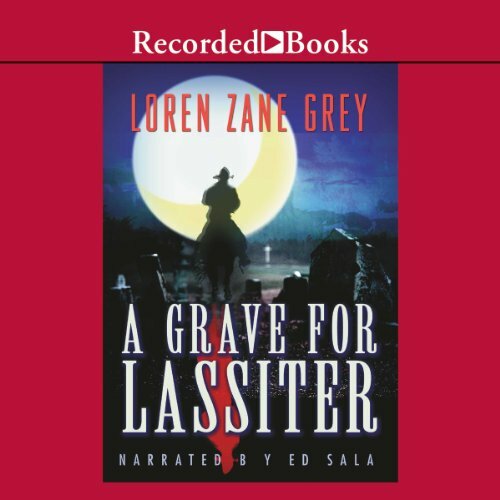 In A Grave for Lassiter, the hero first seen in Riders of the Purple Sage is called into the town of Bluegate to help Josh Falconer save his failing business. But Lassiter arrives too late, and Josh has already made an untimely departure from the land of the living. Now Lassiter will move heaven and earth to punish those responsible.